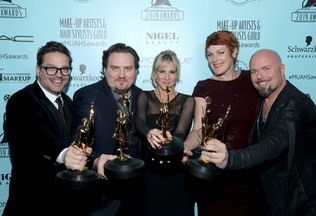 For the 4th consecutive year, the Local 706 IATSE Make Up Artists & Hair Stylists Guild selected Makeup Dept. Head and Boot Camp instructor Kerry Herta and her team that included fellow winners and Colour Box instructors Cristina Waltz, Jason Collins and Joe Matke as trhe best commerical makeup and hair for their work on the AHS-Apocalypse campaign. 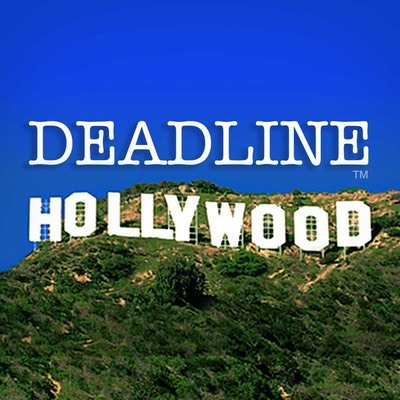 Deadline Hollywood: Colour Box’s Kerry Herta, Jason Collins and Cristina Waltz win 2017 Make-Up Artists and Hair Stylists Guild awards. The Hollywood Reporter: Colour Box’s Kerry Herta, Jason Collins, Joe Matke and Cristina Waltz nominated for 2017 Make-Up Artists and Hair Stylists Guild awards. Yahoo! News: Have you been wowed by the terrifyingly gorgeous spider-inspired makeup artistry present in the latest American Horror Story promo image? Kat Von D also re-posted the image on her Instagram, shouting out Kerry Herta, the masterful makeup artist who used products from Von D’s cosmetic line. Variety: Colour Box's Kerry Herta, Jason Collins and Joe Matke came away winners at the 2016 Guild Awards, one of the industry’s most prestigious prizes. 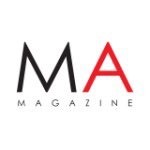 The Hollywood Reporter: Colour Box founder Kerry Herta, along with a team of artists that includes instructors Joe Matke and Jason Collins, is nominated for the Make-Up Artists and Hair Stylists Guild's outstanding achievement awards, which will be presented Feb. 14 at Paramount Studios. 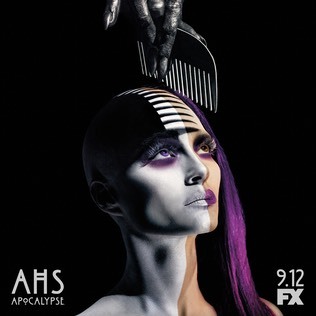 Temptu: Kerry Herta, makeup designer and lead artist for FX's American Horror Story campaign, used a vivid array of TEMPTU Pro products for the fright-inspiring looks seen on this season’s Freak Show. 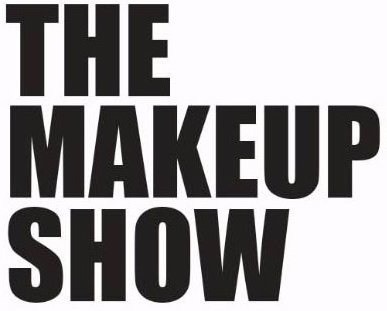 The Makeup Show: Go behind the scenes of American Horror Story Freak Show’s promo campaign and meet Emmy-nominated Makeup Dept. Head Kerry Herta who is behind some of the beauty industry’s most eye-catching looks.